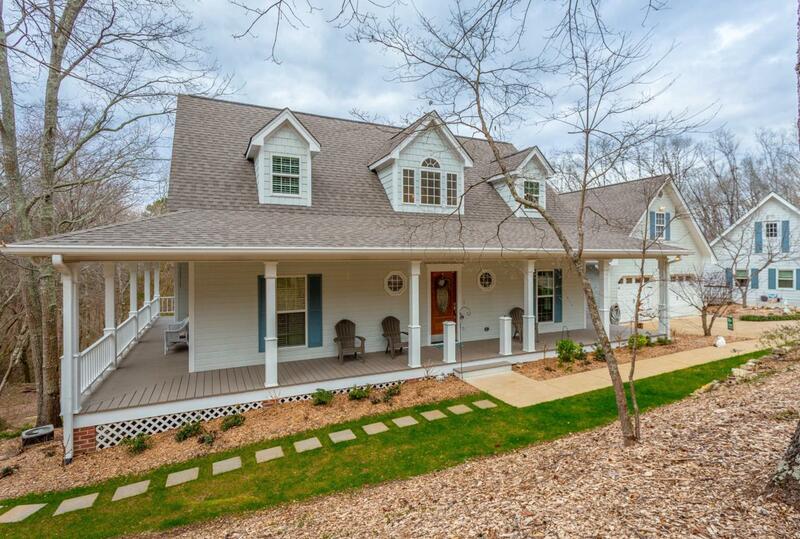 Amazing, remodeled home on 2.15 acres with an 1179sqft mother-in-law cottage, full basement and swimming pool! 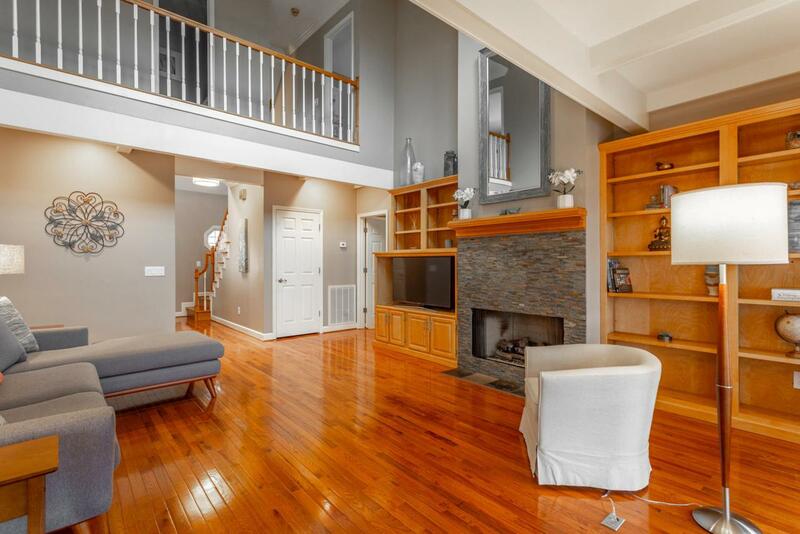 Situated on a private, wooded lot this home has been completely updated and is move-in ready. 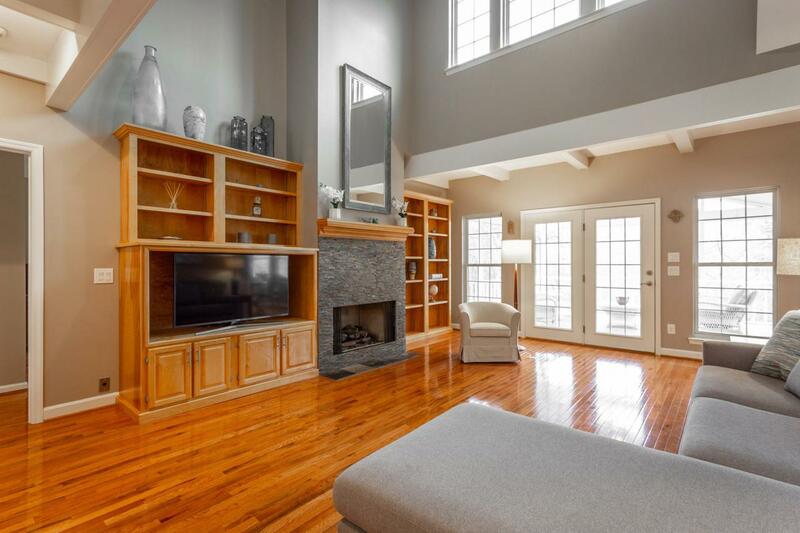 The main level features hardwood floors throughou with a large living room with vaulted ceilings, a stone fireplace and tons of windows for great natural light! The kitchen features granite countertops, updated backsplash and stainless steel appliances. The oversized master suite is on the main level with an updated master bath that includes double vanity with granite top, large tile shower, jetted tub and two closets, one of which is a walk-in. A formal dining room and half bath complete the main level. Upstairs there are two good sized bedrooms and a full bathroom. The basement has ahuge living space, 4th bedroom, full bathroom and a utility room with access to the yard. 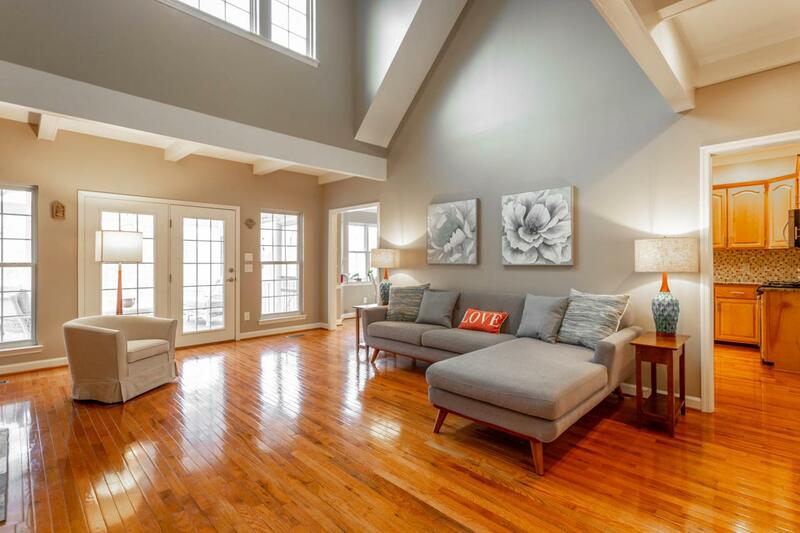 One of the major features of this home is the mother-in-law cottage, with a large open living room/kitchen, full bathroom and bedroom on the main level. There is a large bonus space/office/2nd bedroom upstairs as well, with a deck off the main level overlooking the property and in-ground pool. There is even another bonus room over the garage! Outside there are plenty of opportunities to enjoy the peaceful setting with a large screened in patio off the living room, grilling deck, pool and level play area. There is no maintence to be done on this home with windows, roof, exterior paint, new light fixtures, tankless water heater, keyless entry system, electrical updates all done. You wont believe how low the utility bills are on this energy efficient home! All of this located just minutes to Publix, Costco, and I-75 providing easy access to Chattanooga and Dalton. Zoned for award winning desirable Boynton and Heritage schools, this one has it all!